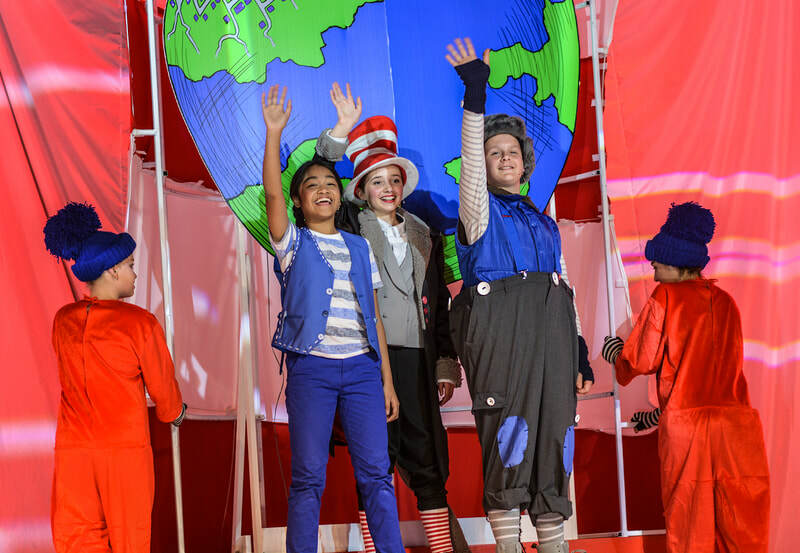 The magical world of Dr Seuss is explored in this fantastical musical extravaganza from Tony-winners, Lynn Ahrens and Stephen Flaherty. 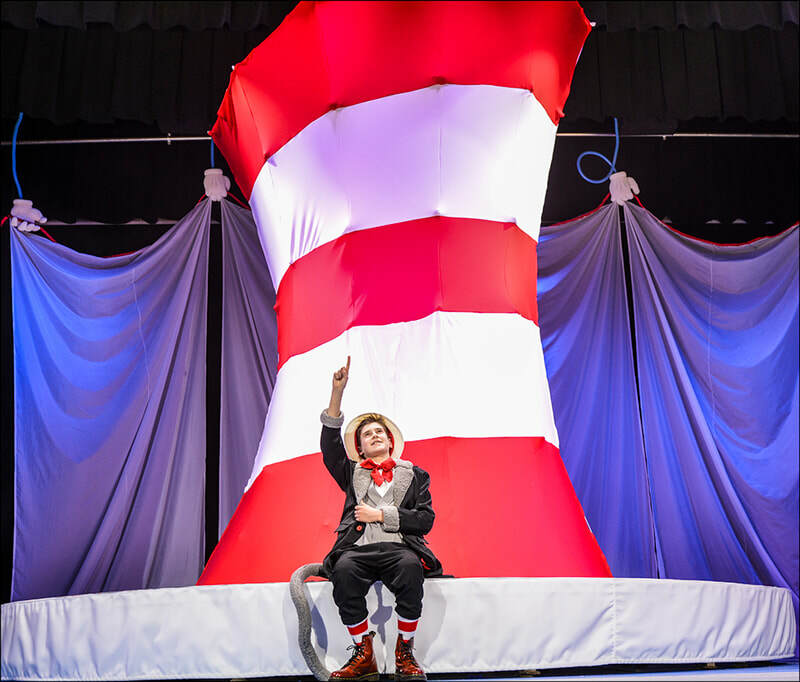 Narrated by The Cat in the Hat, follow the story of Horton the Elephant who discovers a speck of dust containing tiny people the ‘Whos’ whom he must protect facing ridicule from a number of naysayers and various dangers along the way. 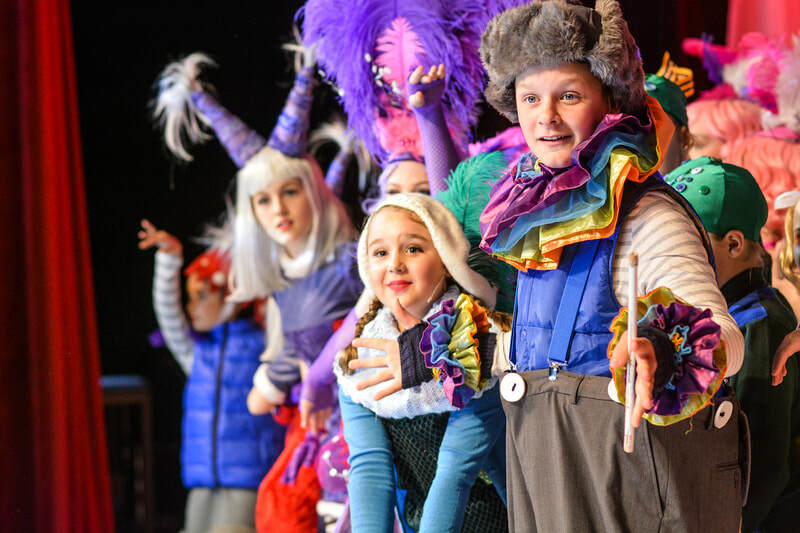 From the Jungles of Nool to Whoville this musical is full of array of larger than life and colourful characters that keep both young and old entertained from beginning to end. 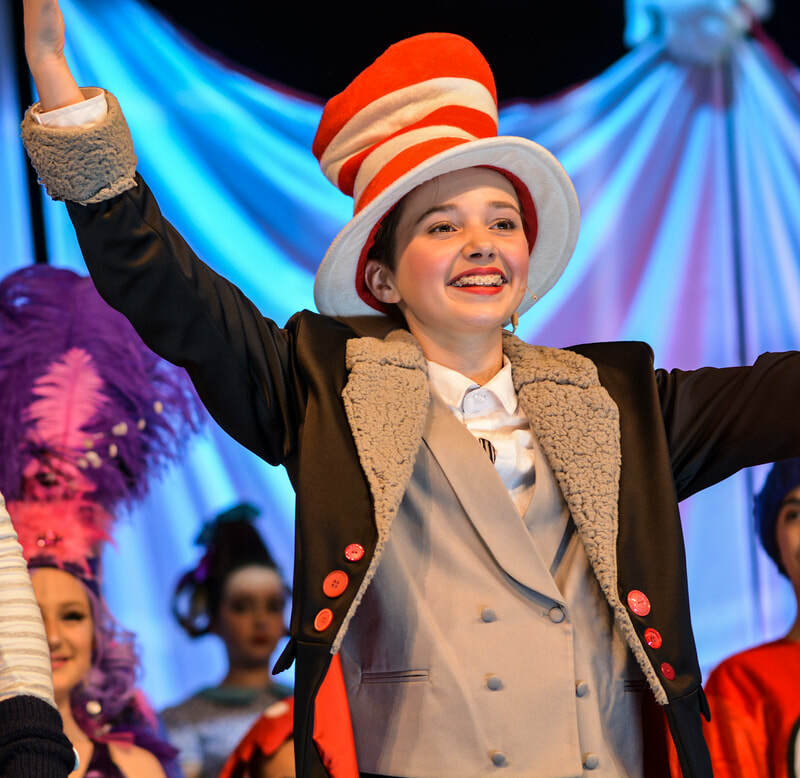 Ultimately a story of the triumph of friendship, loyalty, family and community, Seussical The Musical Jr will leave your imagination buzzing as only Seuss can. 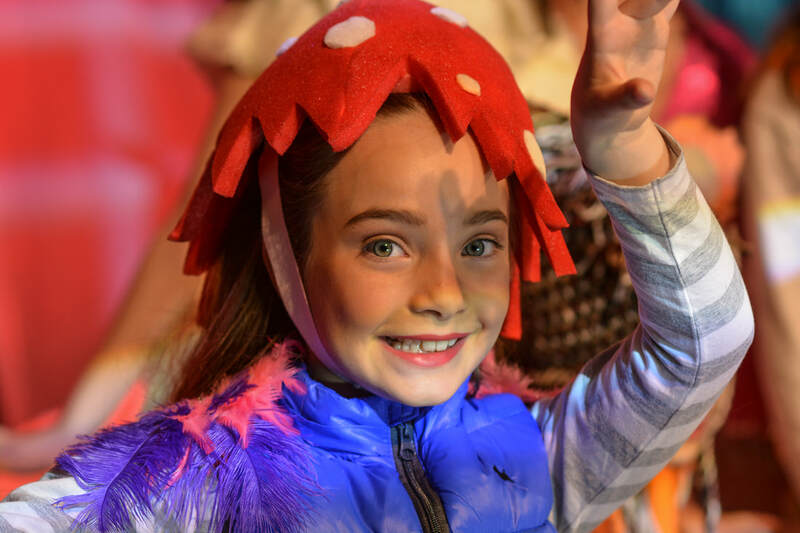 Pelican Productions put together a stellar creative team for this production in well-known Director, Co-Choreographer and Set Designer David Lampard, Assistant Director and Co-Choreographer Bec Schembri and Musical Director Martin Cheney who have grand visions for the staging of this much-loved tale. 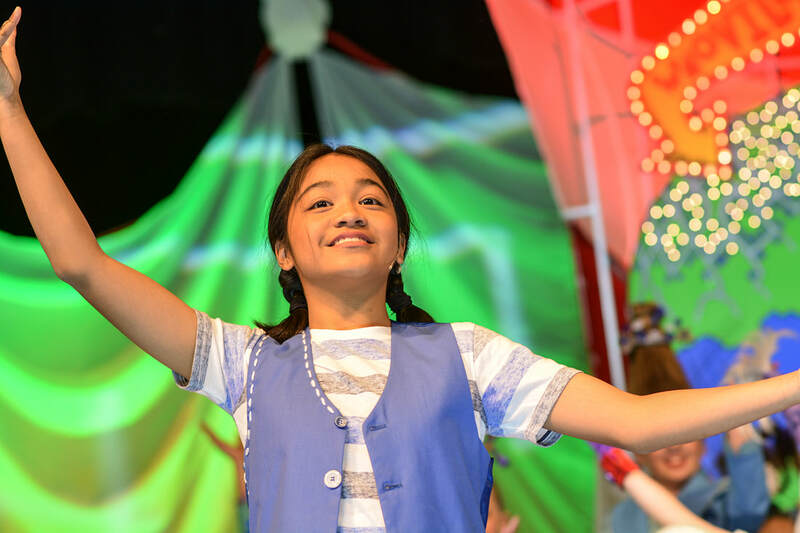 Director/Co-Choreographer, David Lampard, Assistant Director/Co-Choreographer, Bec Schembri and Music Director Martin Cheney have created a beautiful musical for Pelican Production. 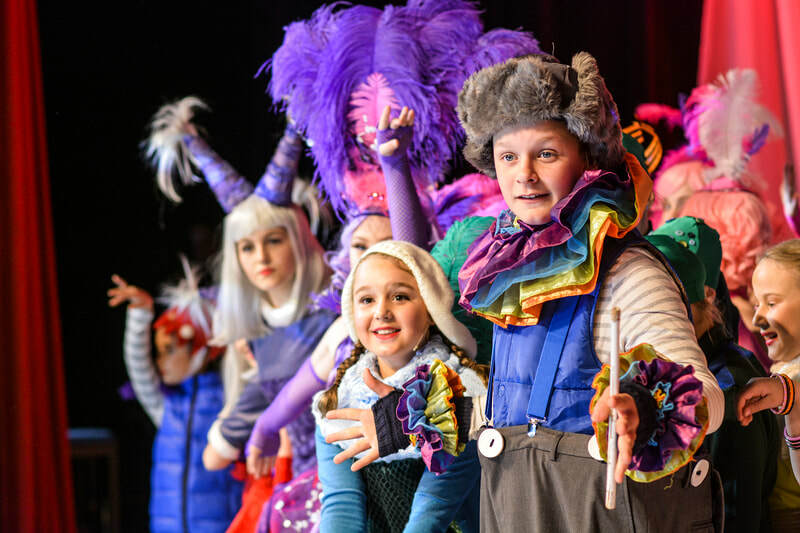 The creativity, colour and magic on stage were all excellent! “Oh the thinks you can think when you think about Seuss!